which include car lift and car parking systems. We manufacture and supply Automated Vertical Carousel. 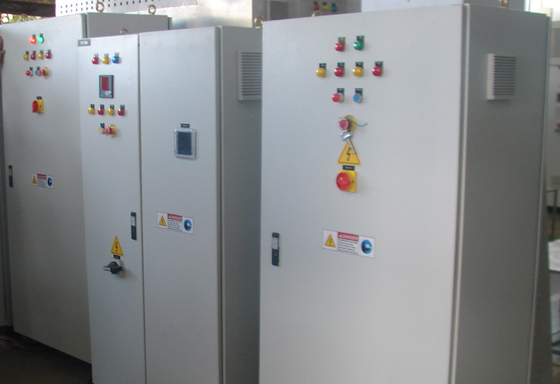 Savi Automation, is a distinguished manufacturer and supplier of storage systems. These are appreciated for features such as durability, high performance and rigid construction. Further, our range can be customized in various sizes, shapes & designs to meet the client's specific requirements. Our commitment to quality is well known in the industry. We are leading file optimizer storage manufacturer. Our enthusiastic approach and zeal for quality result is the secret of our success. We have employed and nurture proficient , skilled team of professionals that holds expertise in manufacturing a varied range of panels. They all are committed to offer dedicated and reliable services and products to our customers. 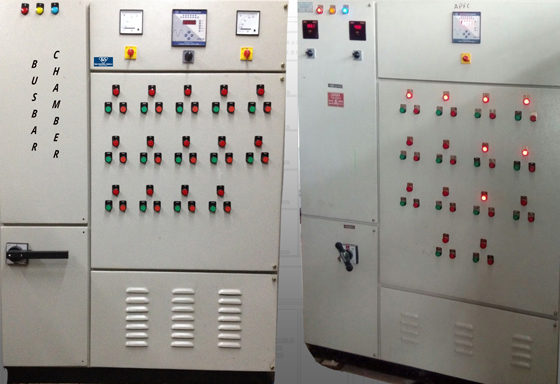 We are widely recognized as one of the leading manufacturers of electrical panels owing to the diligent efforts of our workforce. People at our organization hold expertise and in-depth industrial. We are one of the leading Automated Storage System Manufacturer. 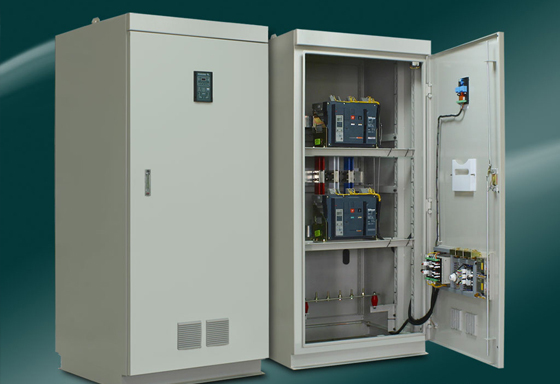 We are the manufacturers and suppliers of high performance range of Electrical Panels and Instrumentation, Industrial Storage systems. Our range comprises of Savi Automation Storage Systems, Savi Mobile Rack Storage Systems, APFC Panels, AMF Panels. 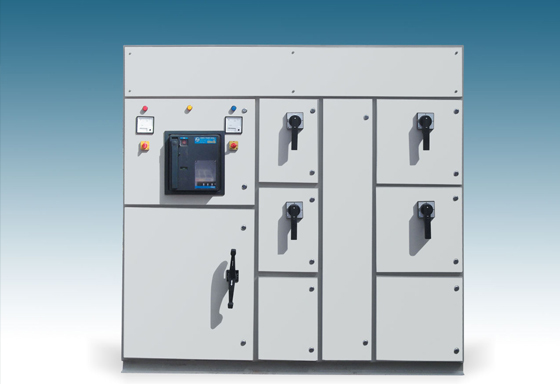 In addition to it we offer Distribution Panels, Smart Relay Panel, PLC Panel, SCADA Panels, VFD Panels, Process Control Panels MCC Panels. Copyrights © 2016 Savi Automation Powered by Pointersoft Technologies. | All rights reserved.